Unique – 1025Connect is the Easternmost peering point in the New York metro area, facing towards Europe. Global – We offer direct access to multiple submarine cable systems interconnecting North America to Europe and South America. Efficient – 1025Connect is one of the most modern subsea routes between the U.S. and Europe. The Continental Edge isn’t just a place—it’s a solution based on a unique combination of location, technology and strategy. Our interconnection facility at 1025Connect is the easternmost point in the United States, where global network operators converge exchanging data, content and solutions to enable global communications for businesses throughout the world, specifically between the United States and Europe. Access to and from 1025Connect is simple. An on-demand connectivity platform makes procuring and managing global connectivity simple, with 24/7 access to services via an intuitive web portal. Accessible from either side of the Atlantic, the Continental Edge leverages the most modern North Atlantic subsea cable system available today. 1025Connect has been selected as the landing site because of its neutrality, which provides access to a variety of terrestrial dark fiber and lit service networks at cost effective rates. 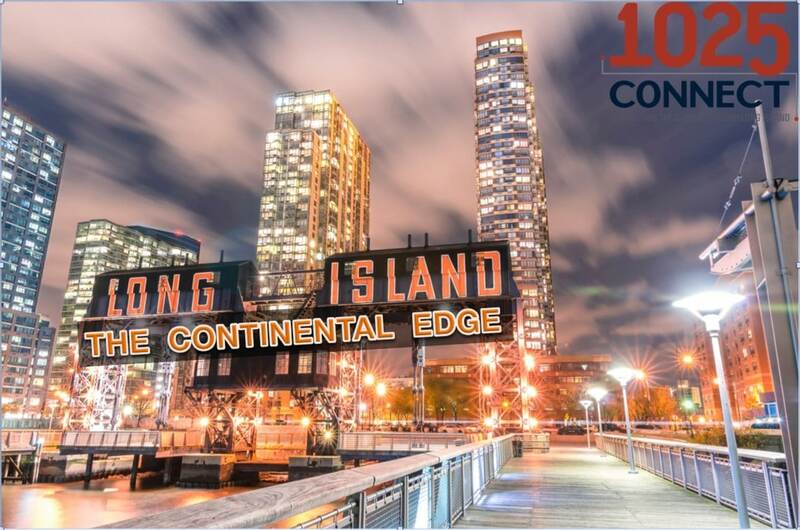 Having a presence at 1025Connect, customers are also just a cross-connect away from the largest interconnection/peering ecosystem in the New York, New Jersey metro area and now Long Island. With a Global Internet Exchange access point at 1025Connect, all partners benefit from the ability to reach 200+ networks locally, 800+ networks in Europe and 1,500+ networks throughout the world. The Continental Edge conceptually bridges the opportunity to connect the US and Europe on the fastest route with easy access and future-proof technology. 1025Connect is proud to host this unique ecosystem—connecting the world through Long Island.